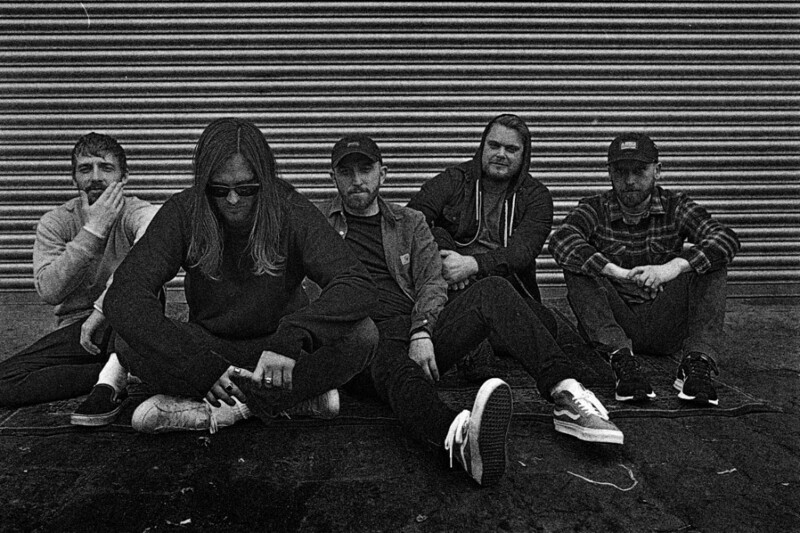 If you've been counting the days until the new While She Sleeps album, the lads have given us another taste of what we're in for this Friday. (Also there's four days until the new While She Sleeps album- FOUR). Following on from the three tracks already released off their upcoming album 'SO WHAT? ', 'Elephant' is a bruising commentary on the state of the world, and our reactions to the environment we find ourselves in. 'SO WHAT?' is set for release this Friday, February 25.